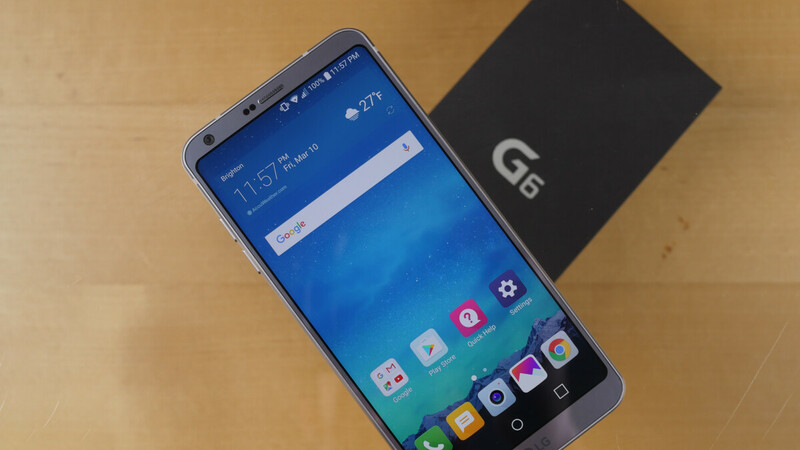 LG has churned out quite a few flagship phones over past year — pretty much all of which have been subject to good discounts — so choosing the LG G6 over any of them may seem like a weird choice… until you hear about this deal. Fry’s has the early 2017 LG flagship on sale for just $199.99! You can get it now from Fry’s website, just don’t forget to also claim LG’s offer for a free second year of warranty on the device. As far as specs go, the Snapdragon 821 processor ticking at the heart of the LG G6 is no longer top-of-the-shelf, but it still has something to stand out from the non-LG competition – a unique dual-camera setup that has an ultra-wide angle shooter. And at just $199.99, you get quite a bit for your money, including a “FullVision” 5.7-inch display with a good 2880 x 1440 resolution and HDR support, a robust metal-and-glass body protected against water immersion and dust, 4GB RAM, 32GB internal storage, microSD support, and even a headphone jack. No doubt Android Pie is also going to land on the LG G6. Maybe this article was for the Moto G6. Fry's has this priced at 369. It says $369 not $199. Is there a promo code you used?